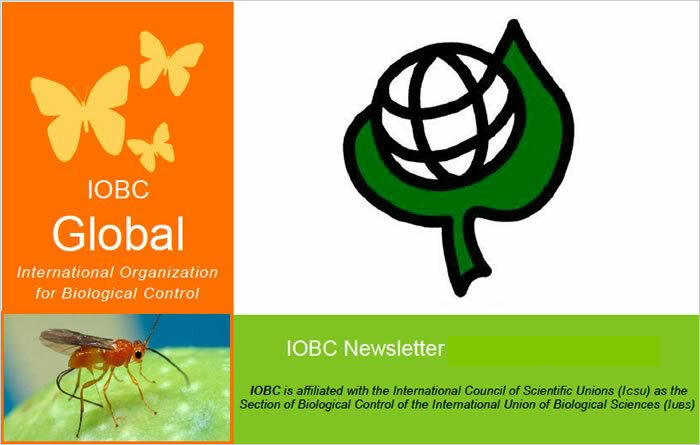 of the International Organisation for Biological Control. safe methods of pest and disease control in plant protection. Members of WPRS are individual scientists, governmental, scientific or commercial organisations from 24 countries of Europe, Mediterranean region and the Middle East. IOBC-WPRS encourages collaboration in promoting feasible and environmentally safe methods of pest and pathogen control. 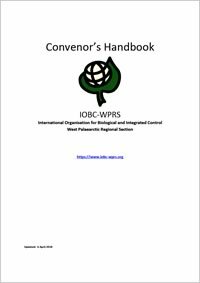 IOBC-WPRS fosters research and practical application, organises meetings, symposia, offers training and information, especially of biological methods of control, but also of all methods, including chemicals, within an integrated pest management context. Major activities include development and standardisation of testing methods for effects of pesticides on beneficial species, pest and disease damage assessment, modelling in relation to pest and disease management, and the practical implementation of biological and integrated controls for pests and diseases of particular crops. Biocontrol Asia, 25.-27.09.2019, Chengdu, Sichuan Province, China. 1st International Conference on Agroecology Transforming Agriculture & Food Systems in Africa, 18.-21.06.2019, Nairobi, Kenya. Plant BioProTech 2019, 19.-22.11.2019, Marrakesh, Morocco. Biopesticide Summit 2019, 02.-03.07.2019, Swansea, UK. European Organic Congress 2019, 20.-21.06.2019, Bucharest, Romania. IOBC-WPRS Working Group "Integrated Protection in Viticulture", 05.-08.11.2019, Vila Real, Portugal. 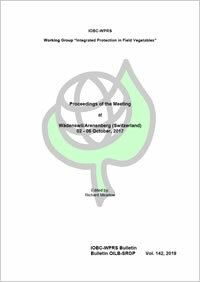 VIII Congress on Plant Protection: "Integrated Plant Protection for Sustainable Crop Production and Forestry", 25.-29.11.2019, Zlatibor, Serbia. Australasian Plant Pathology Society Conference, 25.-28.11.2019, Melbourne, Australia. 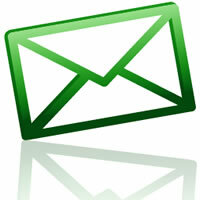 Subscribe to our FREE newsletter - get the IOBC-WPRS News delivered to your inbox.